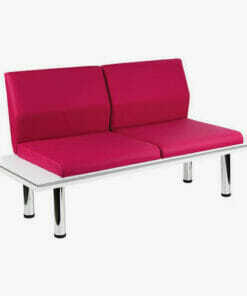 Salon reception furniture is important because when customers are waiting for an appointment, they need to be made comfortable and feel welcome. 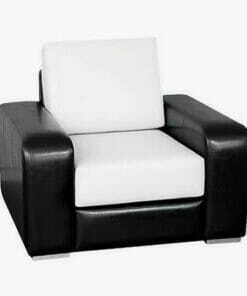 It is also an area in which it is easy to make a strong interior design statement in your salon. 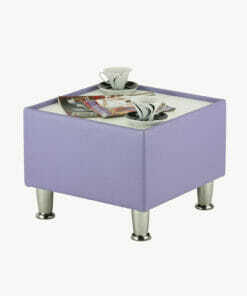 A waiting area is a great spot to take time out with a tea or coffee and lose yourself in a magazine, perhaps getting ideas for a new look. 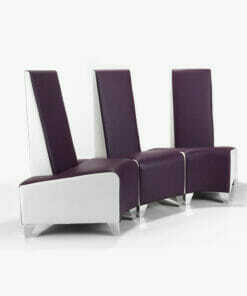 Our salon reception furniture comes in a really wide range of styles to suit your salon waiting area and compliment salon reception desks. 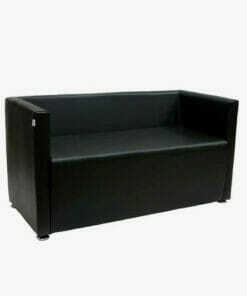 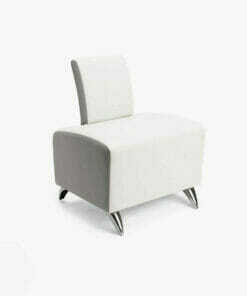 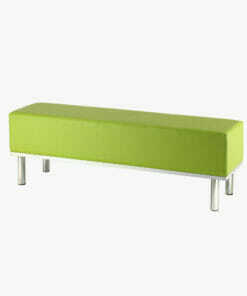 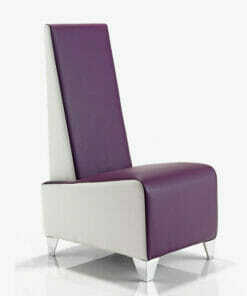 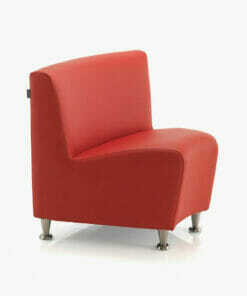 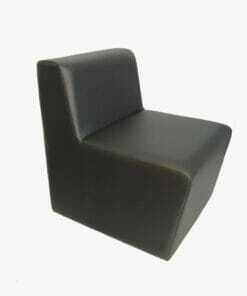 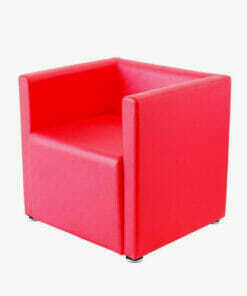 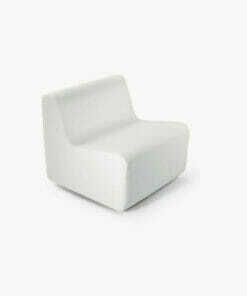 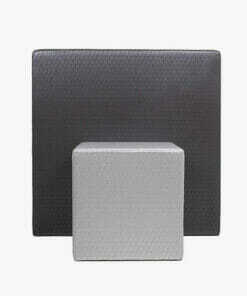 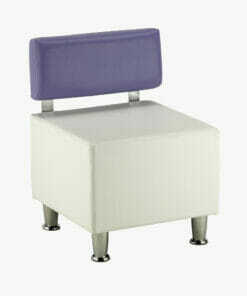 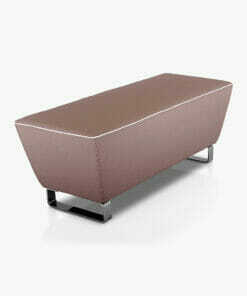 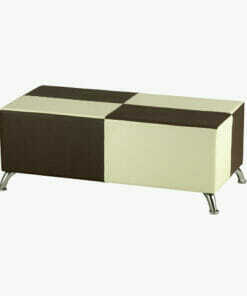 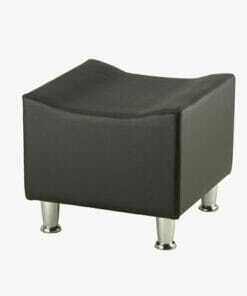 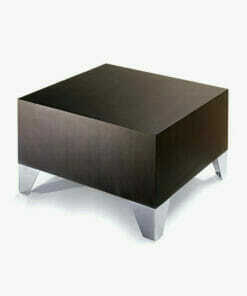 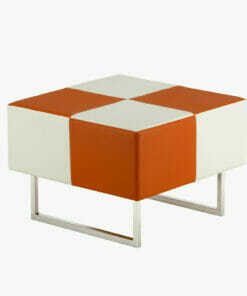 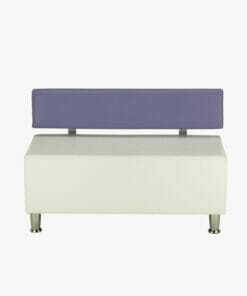 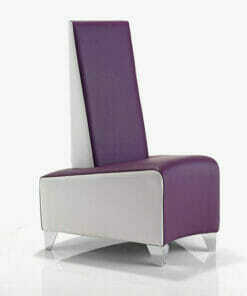 Cushioned cube shaped chair available in a range of colour. 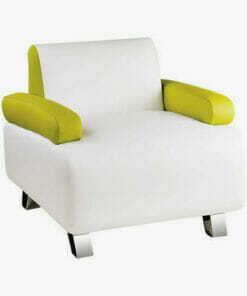 Simple design at an affordable price. 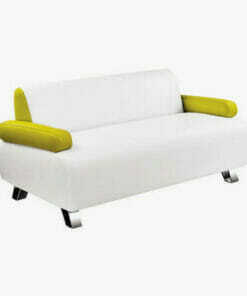 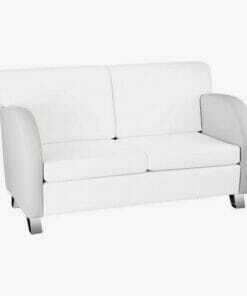 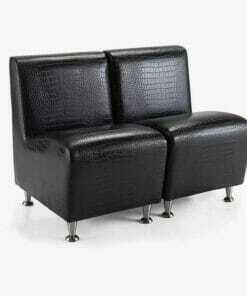 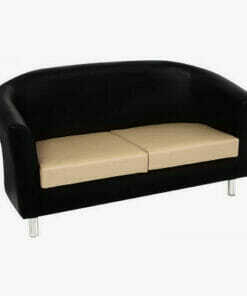 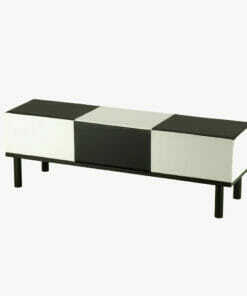 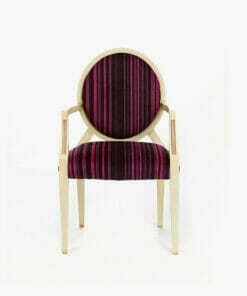 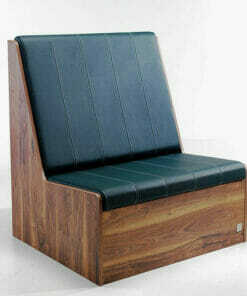 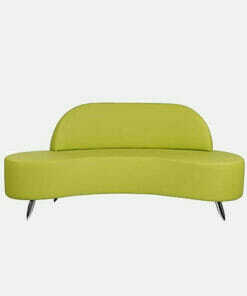 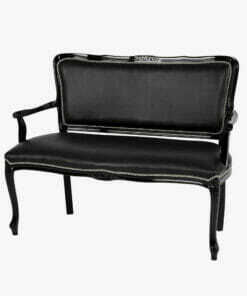 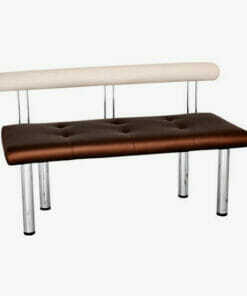 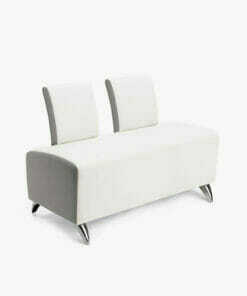 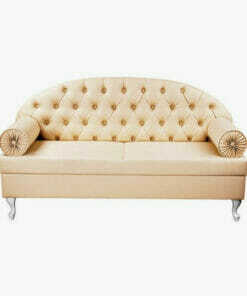 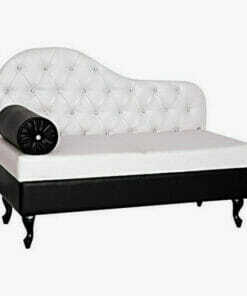 Available as a 2 or 3 seater. 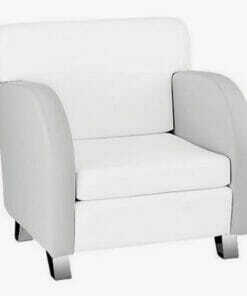 Choose from our range of stylish, modern and innovative designs to make sure your customers are talking about your salon for the right reasons. 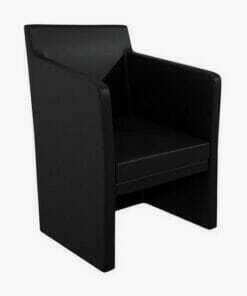 Select waiting furniture to fit in with the space available in your reception area and to reflect the colours and styles of your hair salon, barber shop or spa. 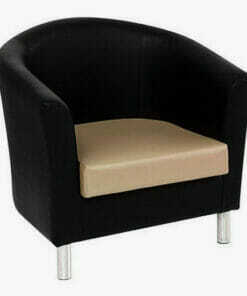 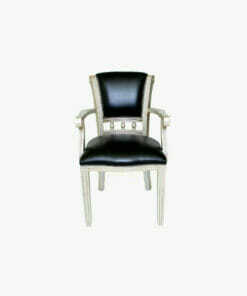 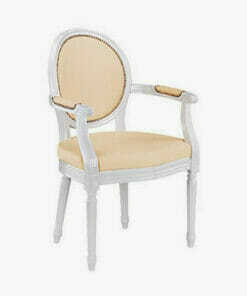 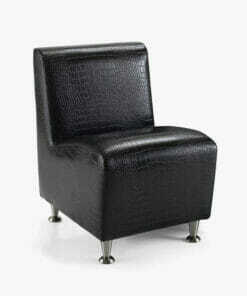 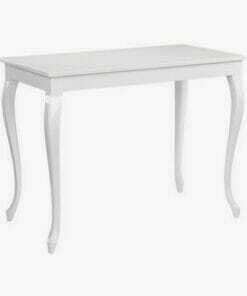 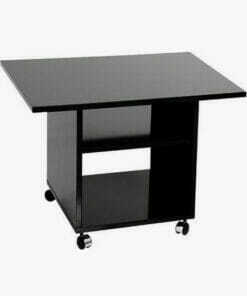 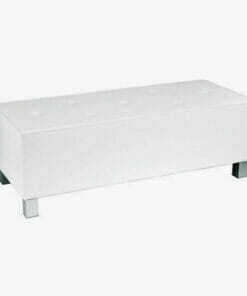 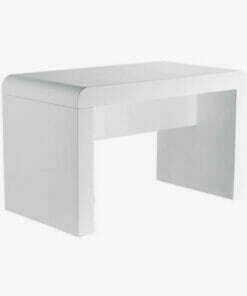 We have been supplying salon furniture since 2005. 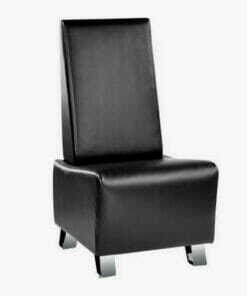 For any assistance please don't hesitate to give us a call on 01270 630280.